Robert Monroe, a Virginia businessman, began to have experiences that drastically altered his life. Unpredictably, and without his willing it, Monroe found himself leaving his physical body to travel via a 'second body' to locales far removed from the physical and spiritual realities of his life. 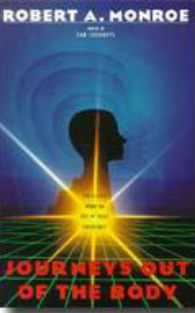 With more than 300,000 copies sold to date, this is the definitive work on the extraordinary phenomenon of out-of-body experiences, by the founder of the internationally known Monroe Institute.